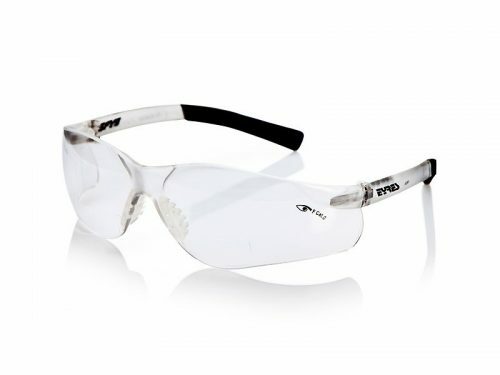 The Eyres 122 Salvation medium impact pair of safety glasses, that has a wrap around lens design and is available with clear lenses. 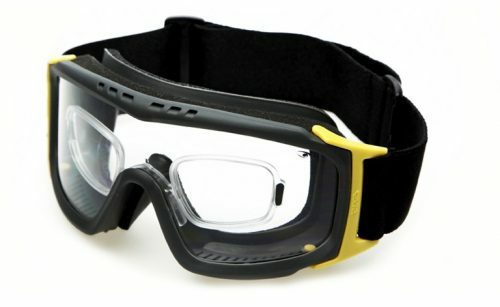 This stylish pair of safety glasses is available with clear lenses. We only have a few left so don’t miss out, place your order NOW. 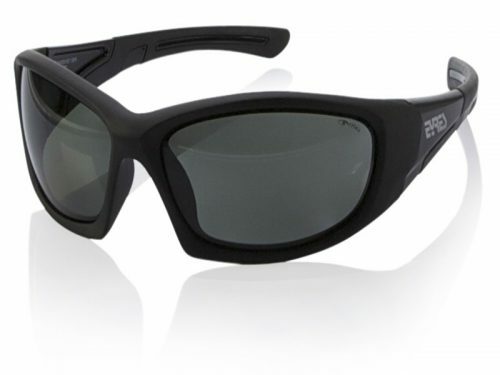 The Eyres 122 Salvation safety glasses have been discontinued, so we have limited stock. 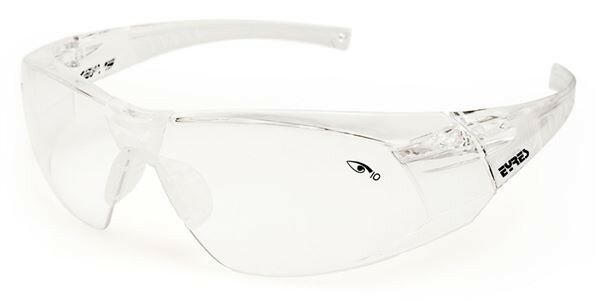 The 122 Salvation from Eyres have a wrap around design, for excellent eye safety and protection. 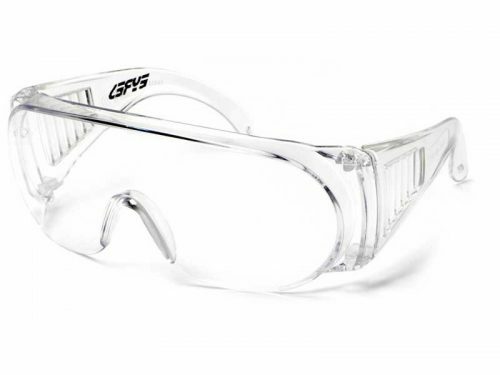 These cool wrap around safety glasses are available with clear lenses. Perfect for people that need to work inside, as they provide medium impact protection. Order your new safety glasses online TODAY!